Ever wanted to create hand-lettered artwork but just never had the time to learn or practice the skill yourself? 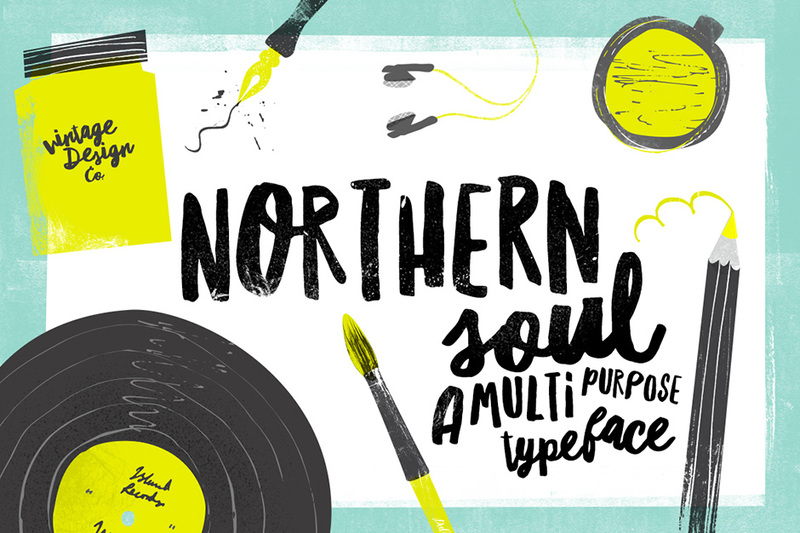 Say hello to Northern Soul. 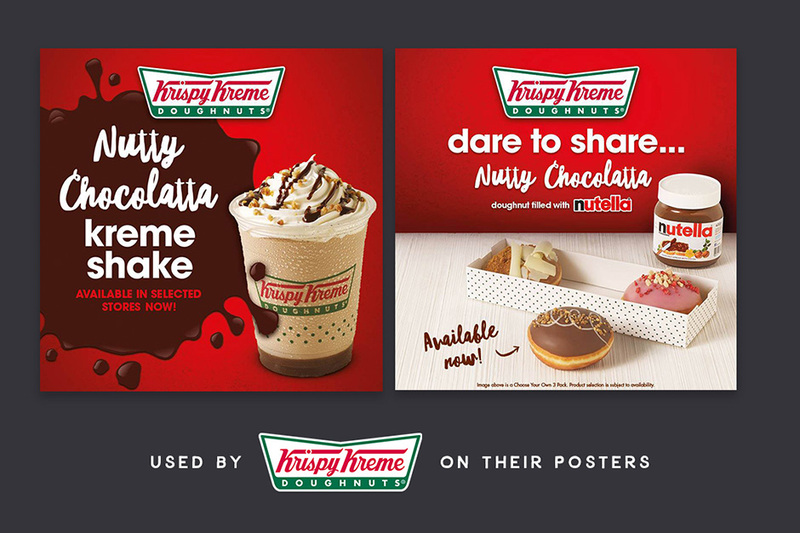 A brush typeface made specifically for that purpose. With two styles, caps and script, which fit perfectly together and add personality to your work. With the caps style, you can quickly get alternative versions of each letter just by using upper and lowercase letters. International language support for Central & Western European languages. Extended licence included so you can use it for any personal or commercial projects like T-shirts or posters you want to sell. File size is approx 613.2KB (1MB unzipped), offered as a single download.